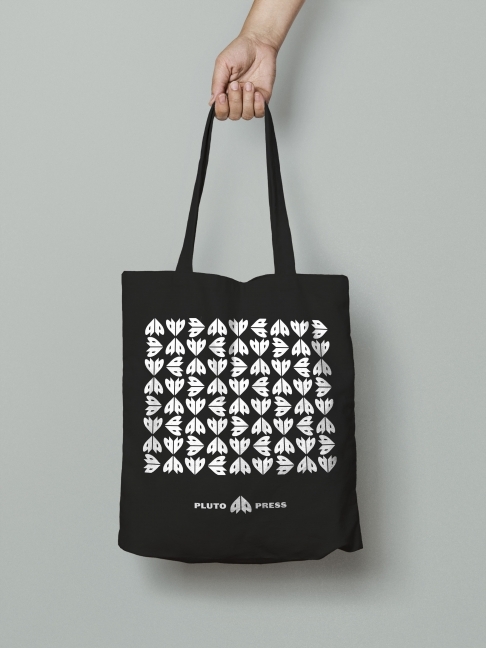 A Pluto branded tote bag, for all lovers of our books! Price: £7 / $10. Be a part of the Pluto family with this tote! A limited edition tote bag, with white print on black cotton. Founded in 1969, Pluto Press is an independent radical publisher based in London, UK.